All the sadness in Oklahoma is so overwhelming. I can't even imagine how these people will start over. 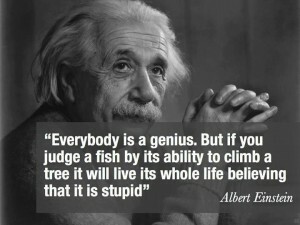 I love the quote by Einstein. 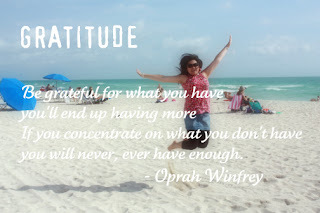 We do all have our own strengths, and being grateful for what you have seems like the most positive way to live to me. My prayers are also with those in Oklahoma. Having lost a child, I know the terrible hole it leaves and my heart goes out to the parents and community. 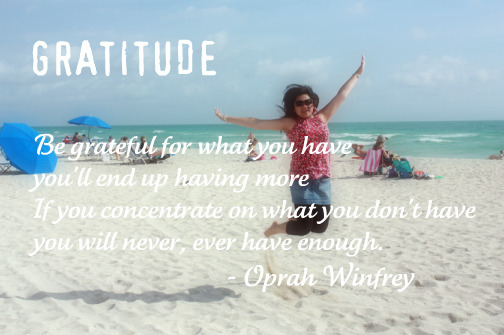 You have so many rich blessings Launna stay positive as it can only get better! You have enough light inside you Launa to resist any negative influences from around you....At least that is how I see you :). Your self-awareness will help you through ANY storm...you have more self-awareness than anyone I know.